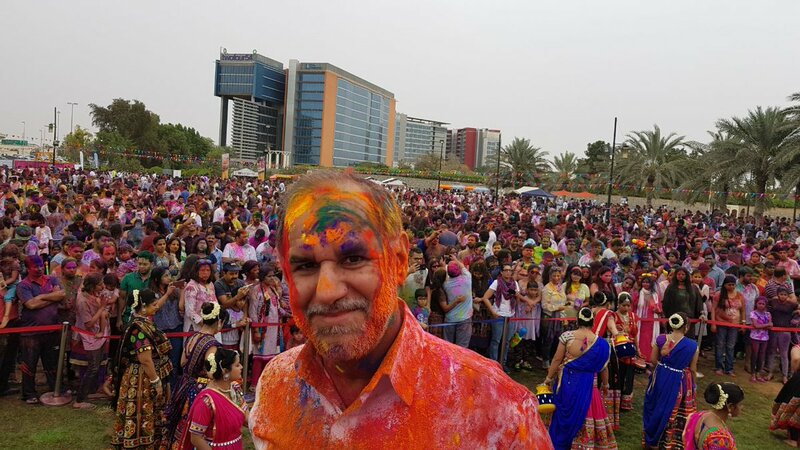 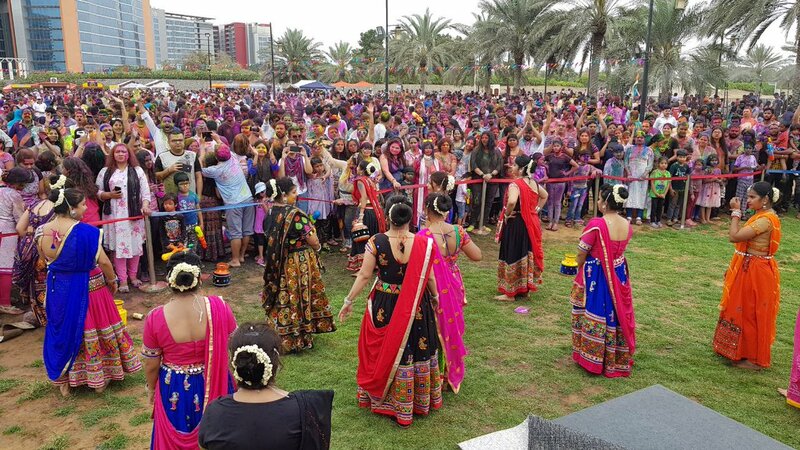 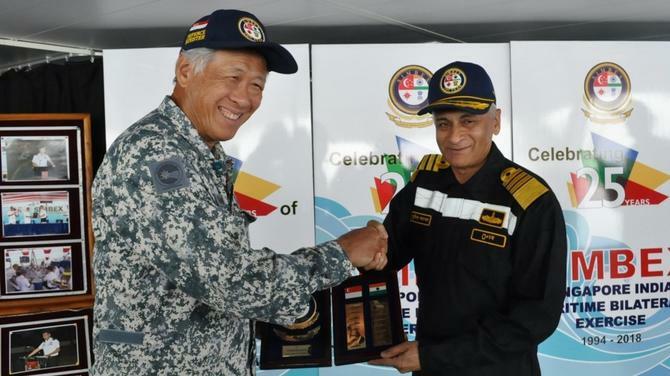 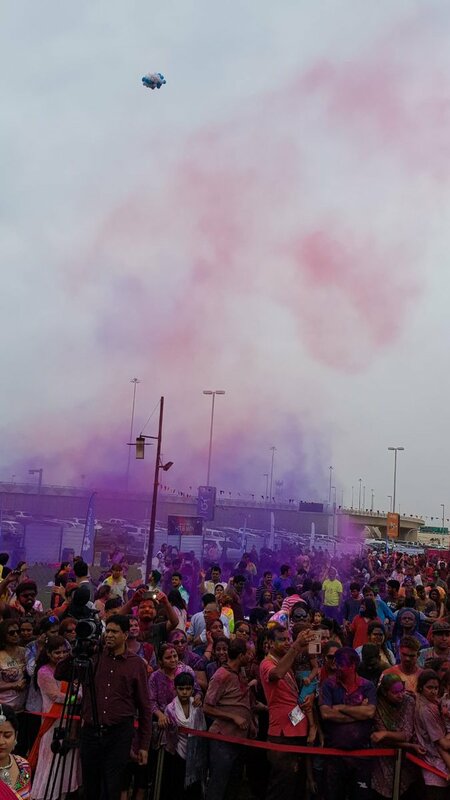 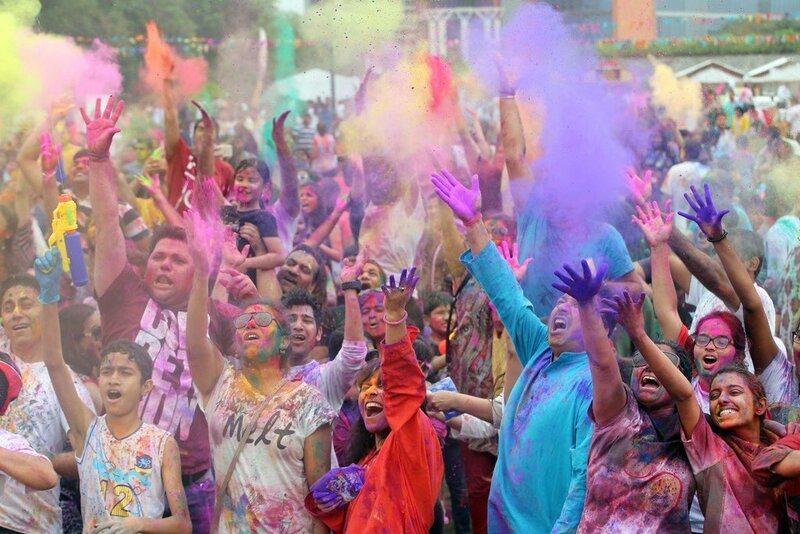 The Festival of Colours was celebrated the world over with great enthusiasm last week. 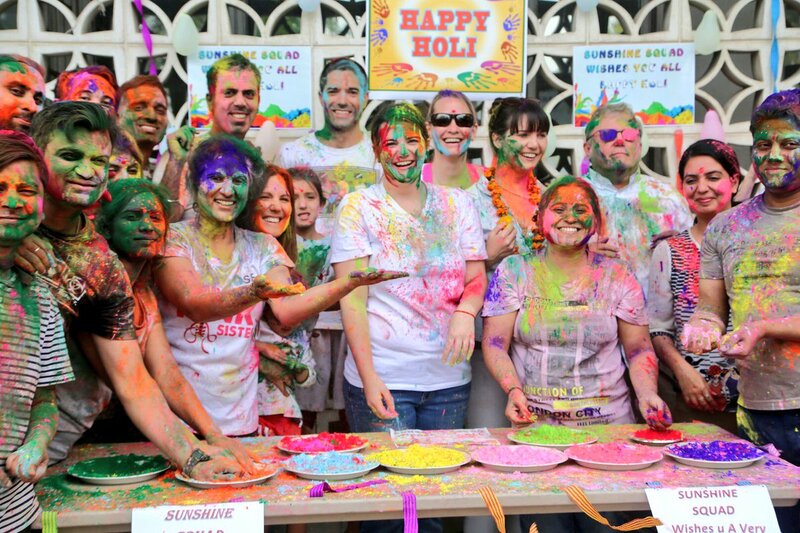 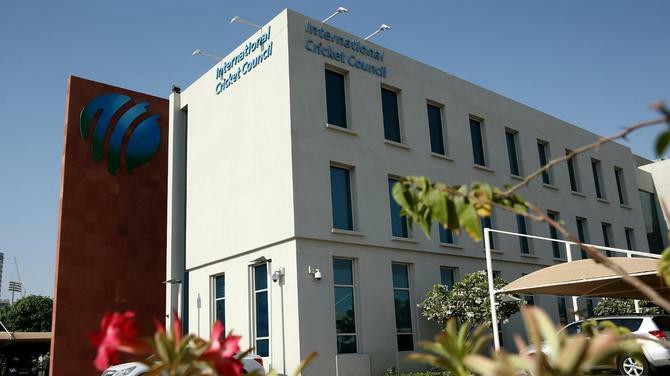 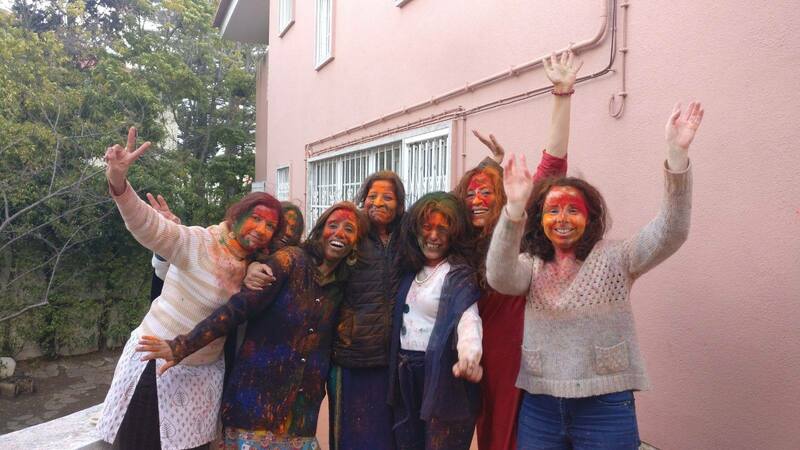 With more and more Indians overseas getting into the spirit of Holi and celebrations set to continue till the end of the month, Connected to India brings you some of the highlights of Holi from across the globe. 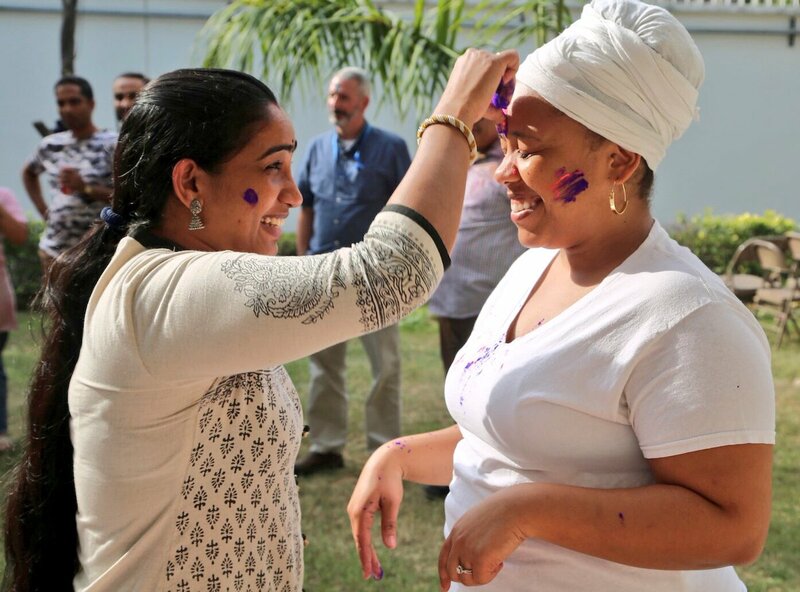 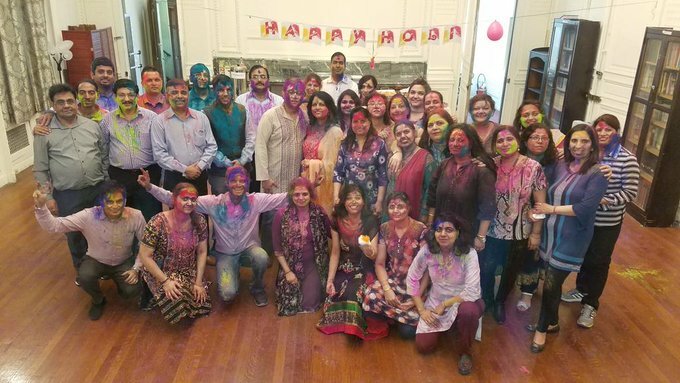 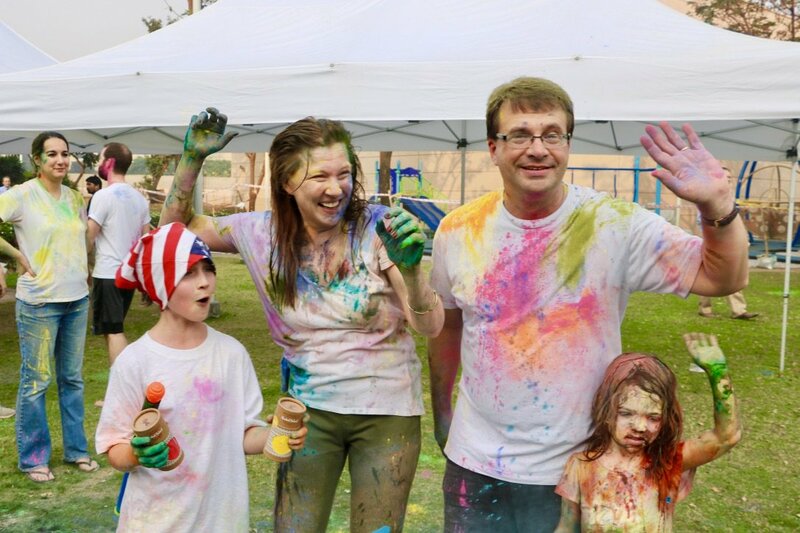 This is how we celebrated Holi at the British High Commission in New Delhi. 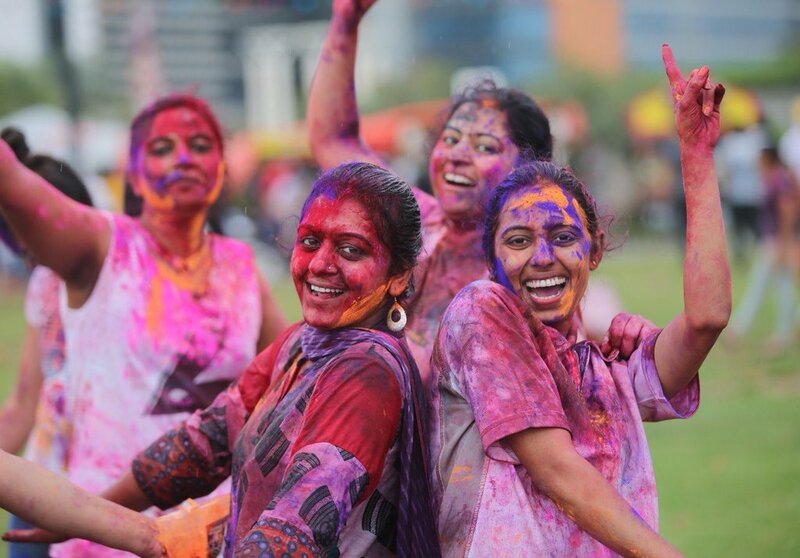 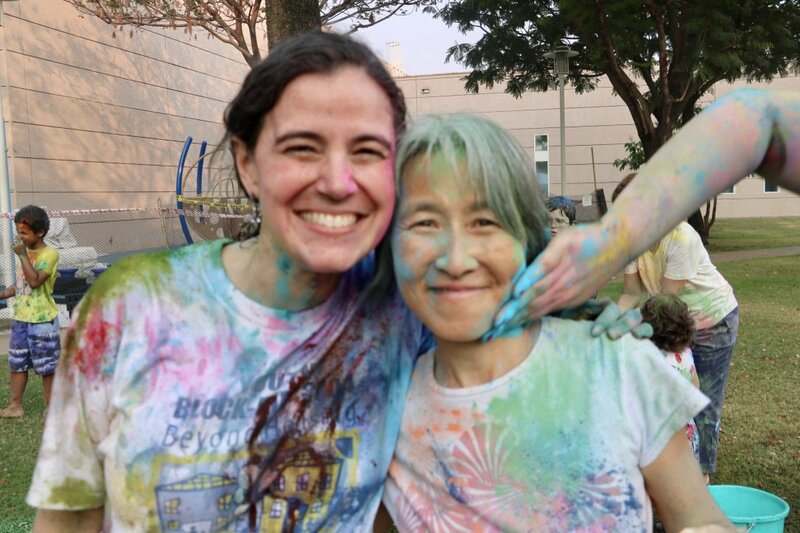 For more details about Holi celebrations in Singapore, click here.